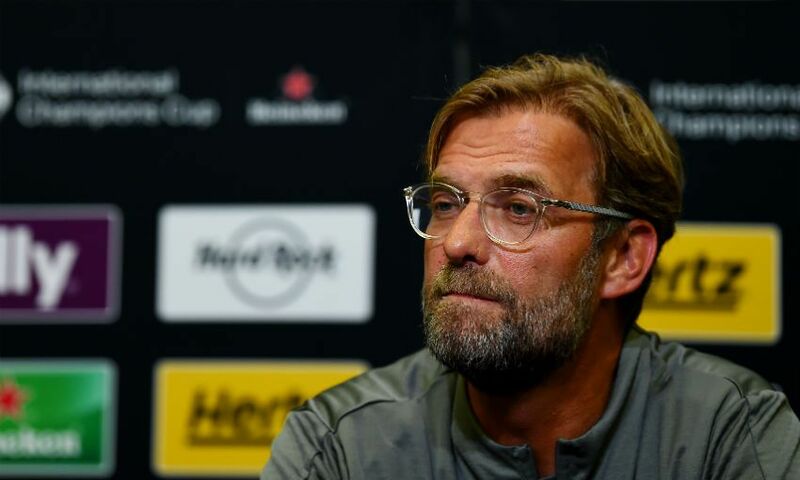 Jürgen Klopp previewed Liverpool's International Champions Cup meeting with Manchester United on Friday - watch the boss' press conference again for free. The manager faced the media at the Michigan Stadium in Ann Arbor ahead of the Reds' final ICC match against United on Saturday. See every word of Klopp's press conference in our YouTube stream below.